February 2018 Inspired Magazine: Featuring Ashley Berrie! 28 Feb February 2018 Inspired Magazine: Featuring Ashley Berrie! 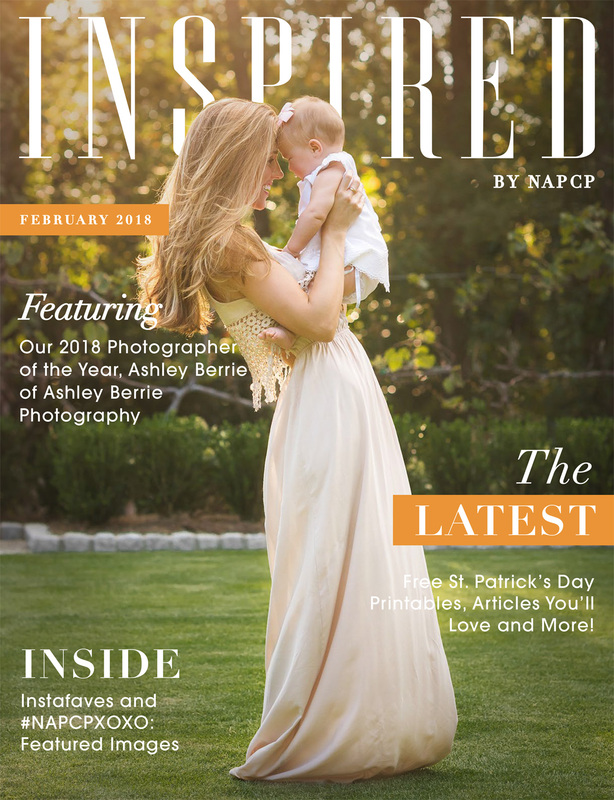 This month’s issue of Inspired features NAPCP’s 2017 Photographer of the Year, Ashley Berrie of Ashley Berrie Photography! Click here to read Ashley’s advice, find out how you can get all the materials from the Summit in the NAPCP Store and see which photos we have featured this month from our February hashtag on Instagram.